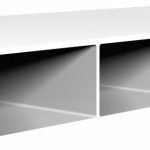 Trimvent Sleeve is an additional component to help keep the air from entering the vinyl or aluminum profile. Simple to fit and can be cut to size to suit any thickness of window section. 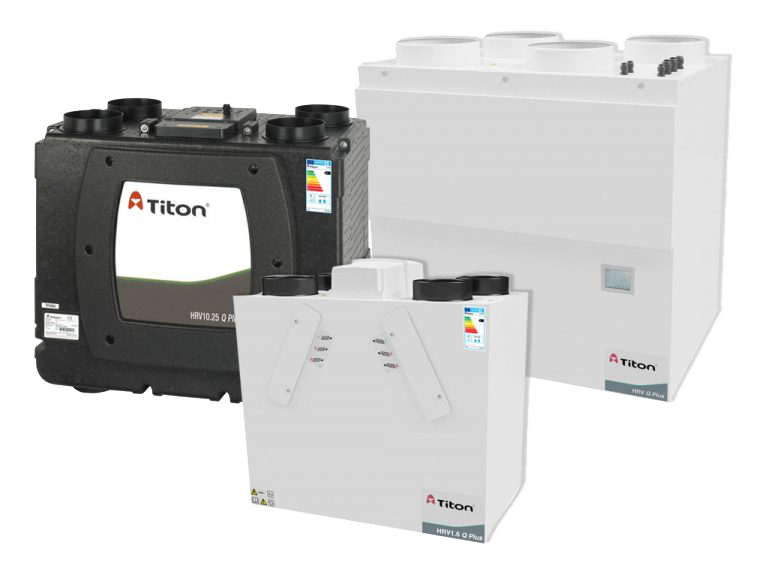 For use with Trimvent Select and Trimvent 4000 ventilators. Simple push fit one piece extrusion. Supplied ready to fit. Reduces the risk of air and water entering profile chambers. Various sizes available to suit different profiles. Two required on longer ventilators. Do not reduce free air opening for ventilator and canopy. 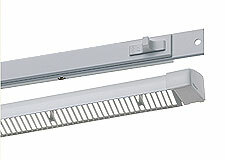 Not available for Trimvent Select clip fix ventilators. Other sleeve sizes available on request. URL for Trimvent Sleeve Catalog Page copied to clipboard.